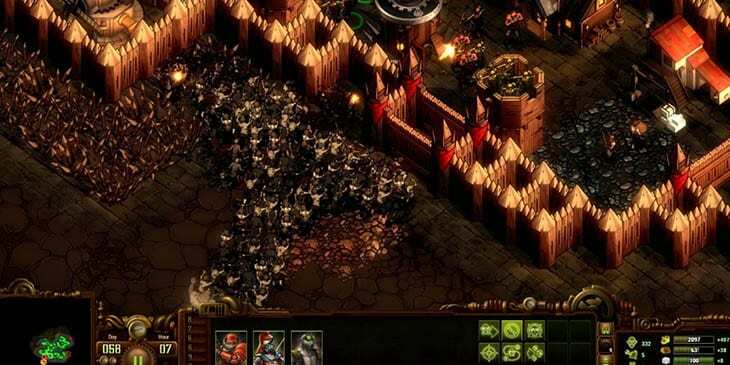 I’ve always been a fan of tower defense games ever since my first experience with them all the way back in the Starcraft & Warcraft 3 days, where their custom games were littered with various tower defense scenarios developed by the community, and still to this day I stand by them being among the best tower defense games ever created. In fact, many of the games listed below are based on these custom games. My BuffNerfRepeat colleague Glen and I spent tonnes of hours playing Orcs Must Die back in the day. We regularly teamed up to see how long we could last and we got way too competitive when it came to who could get furthest playing solo. In the end, Glen cheated by watching YouTube videos to find easy ways to get far, but before that point I was winning, so who’s the real winner? Anyway, about the game – it’s great, because not only can you use a wide array of towers to take down the waves of enemies but you also take control of a hero who has different abilities and weapons depending on which hero you choose. I first played the Bloons series on mobile and I was instantly hooked. 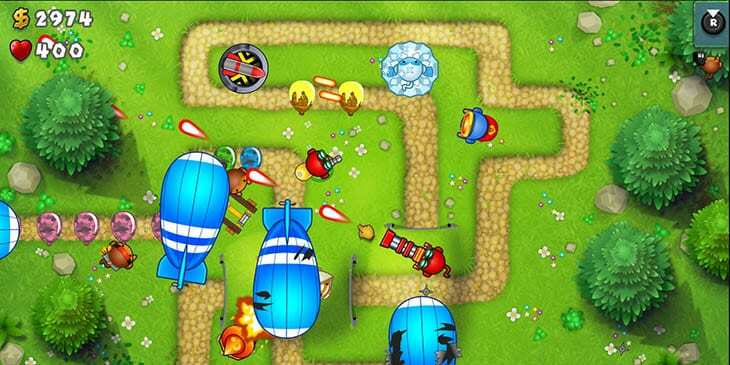 Bloons TD 5 is probably the best in the franchise in terms of single-player fun, but they also developed a multiplayer game called ‘Bloons TD Battles’. In this game you not only have to build towers to defend against waves of enemies/balloons but you also have to send the waves to your enemies. It’s a lot of fun and I sunk many, many hours into it. This one is not strictly a tower defense game, some might see it more like a survival game as you have to manage resources etc, but I see it as a tower defense game as it scratches all of my TD itches and more. There’s a wide array of towers for you to play with but there’s also resource management and base-building thrown into the mix, and all of this coupled with the fact that you can build an army of player-controlled units and waves of literally thousands of enemies at a time makes this game one of the greatest TD games created (in my opinion). 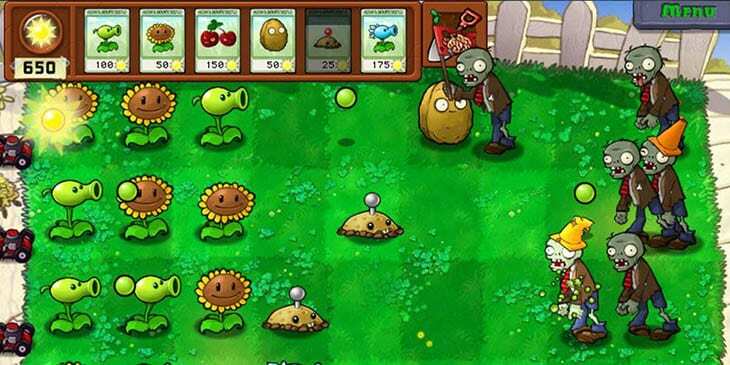 Plants vs. Zombies was an instant hit when it launched back in 2009 by PopCap Games, so much so that EA actually ended up buying the whole company (PopCap Games). Since then, the series has mostly improved with every iteration. 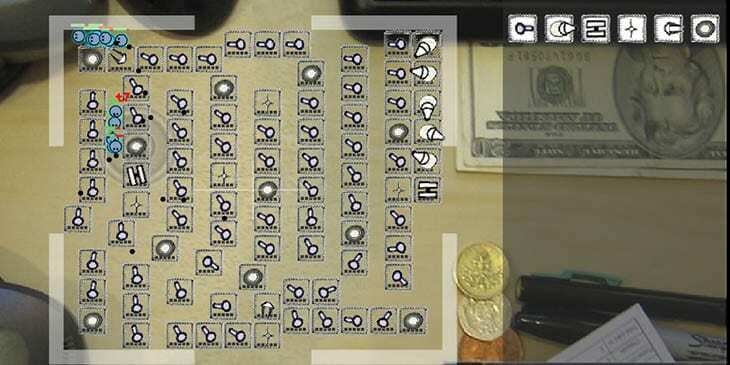 Although the game is great and I’ve spent countless hours playing it, it’s not actually my ‘type’ of tower defense game; I prefer TD games that allow you to maze mobs to stop them reaching the end, whereas in Plants vs. Zombies you’re given set squares that you can build on which actually works pretty well in this game, as it does in Bloons TD. Kingdom Rush is a beautiful tower defense game with some interesting mechanics such as controlling troops in the path of the enemies. You can get it on PC and mobile and you can even play it in your browser. The game was developed by Ironhide and features heroes, boss fights, and 4 main tower types with 3 special towers – that doesn’t seem like a lot for a TD game, but each tower has 5 upgrades and you have your hero to deal damage too. 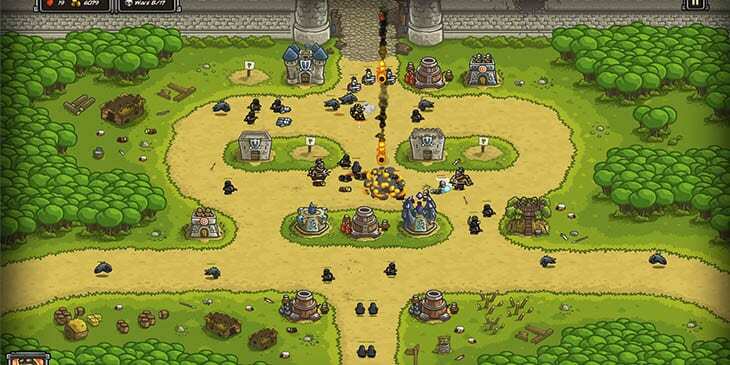 Since its original release, there have been two sequels: Kingdom Rush: Frontiers and Kingdom Rush: Origins, both of which include new towers and maps and both are just as good as the first. There’s also a desktop version (as in a dining room table, not a PC) of this game in the works which you can back on Kickstarter now. 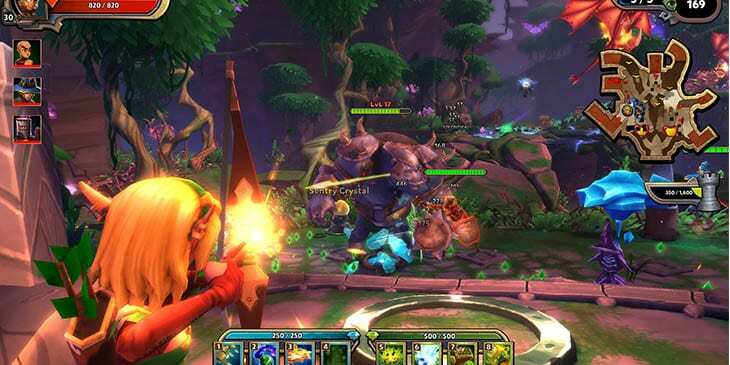 Dungeon Defenders is a different take on the classic Tower Defense genre in which 4 players work together to stop enemy waves by using towers and controlling a hero in third-person. 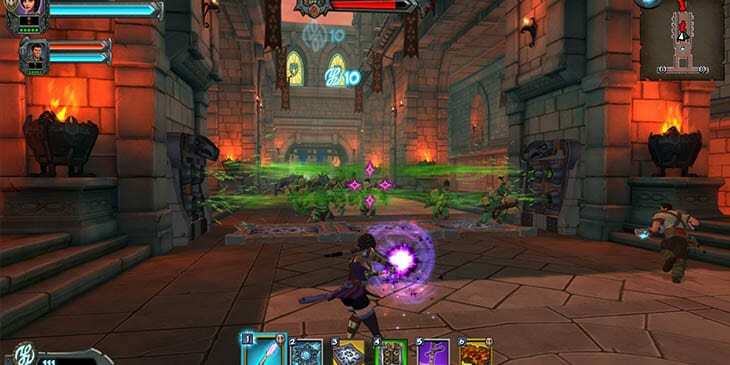 The game is most similar to Orcs Must Die but it has a bit more to it, such as matchmaking which is something I felt Orcs Must Die lacked when playing it. The best part of this game is that it fuses tower defense games and RPG’s together, so not only do you have to build towers but you also get loot drops when playing and can gear up your hero. A sequel to the game is currently being developed and will hopefully launch towards the end of 2019/early 2020 – the sequel was funded via Kickstarter where it smashed its target funding. This game is a classic. You might not have heard of it before but I remember playing it for hours on end when I had nothing better to do. It’s a simple TD game with basic graphics but it can be played in your browser and is extremely addictive, especially if you’re bored at work. As I mentioned at the start of this article, some of the best TD games I have played have actually been custom games on Starcraft and Warcraft 3. Warcraft 3 was especially good for tower defense games due to the array of units and different heroes. 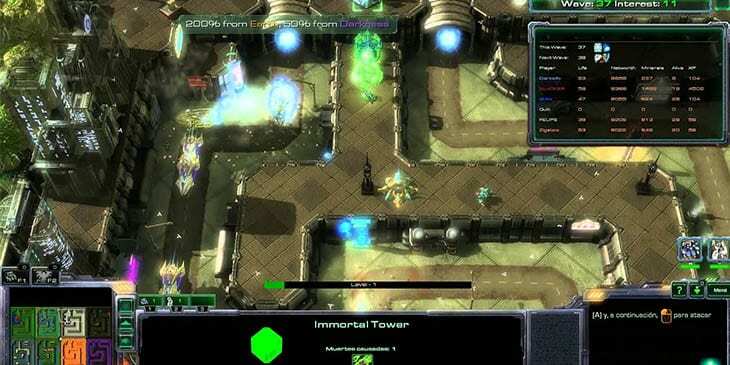 Although there aren’t many people playing Warcraft 3 any more there’s still plenty of people playing custom games on Starcraft 2, so you should have a look through the custom games and try out some of the TD games. Also, if you’re not aware, Warcraft 3 is actually getting a remaster, and since custom games were one of the most popular areas of the game there should be plenty of TD games there shortly after release.